Select theater auditoriums are available to rent for parties and meetings. Host your business meeting or cater your co-workers to a private screening of a movie. 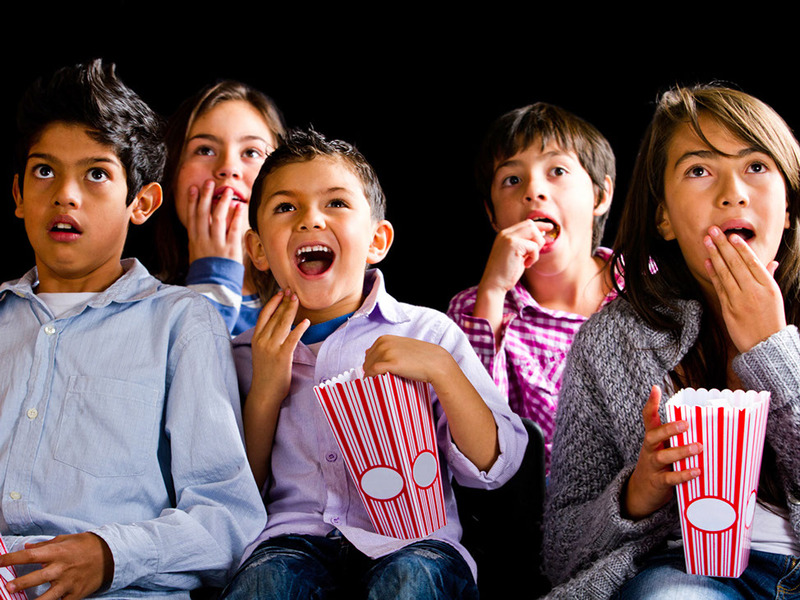 Host your next school outing at the movies! We offer fun programs for schools and clubs. Prices vary. Contact us for more information about how we can help with your next special event.